Robert W. Tinsley D.P.M., P.A. Dr. Tinsley has been serving Brevard County residents since 1986. Dr Tinsley earned his Bachelor of Science degree at the University of Georgia. “Go ‘Dawgs!” He then earned his Doctor of Podiatric Medicine degree from the esteemed Ohio College of Podiatric Medicine in Cleveland, Ohio. 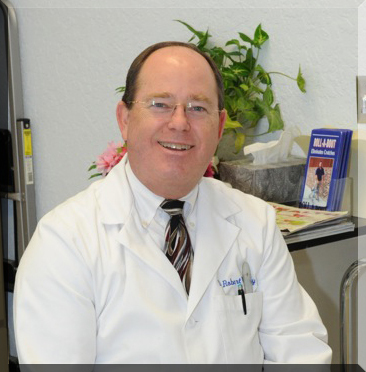 In 1986, Dr. Tinsley opened his private practice to serve the residents of Brevard County. What you need to know about keeping your feet happy! ©2011-2016, All Rights Reserved, Dr. Robert W. Tinsley, P.A. Marketing by It's Cardinal, Inc.